Ohara School of Ikebana, Singapore Chapter is pleased to showcase an exhibition of about 20 floral arrangements done in the style of Ohara. These arrangements express the beauty and soft colours of the natural landscape together, like a melodious ballad. 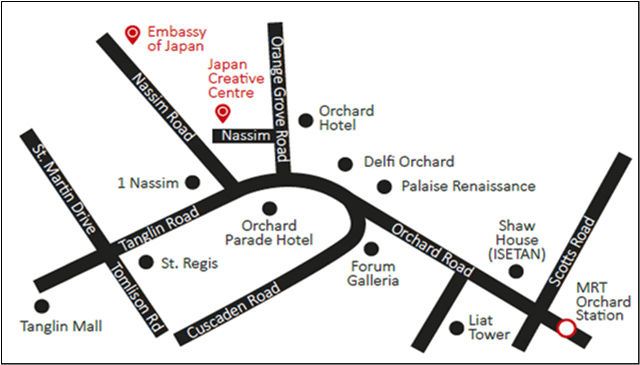 Join us in celebrating these wonderful works displayed harmoniously at Japan Creative Centre (JCC). The Ohara School was established by Unshin Ohara in the late 19th century. The Ohara School aims to express the beauty of natural scenery, and capture the soft colours of the landscape in its floral arrangements. Today, the Ohara School is led by the current and Fifth Headmaster Hiroki Ohara. Headmaster Hiroki Ohara has innovated new ways to express beauty in his arrangement while still maintaining the main ideals of the Ohara School. The Ohara School has many chapters abroad, including the Singapore chapter, which was established 35 years ago. Ohara School of Ikebana, Singapore Chapter welcomes you to join their members in celebrating the school's 35th Anniversary at the opening of the exhibition with an exclusive Ikebana demonstration by Ms. Kathreen Meyer-Ohle at JCC! Seats are limited and admission is free, so hurry up and sign up! Ms. Kathreen Meyer-Ohle started practising Ohara school of ikebana in 1995 while staying in Tokyo. She is a 2nd Master diploma holder of Ohara school and has been eaching Ikebana since 2001. She enjoys participating in exhibitions and facilitating workshops and demonstrations. She travels frequently for Ikebana lessons in Japan. 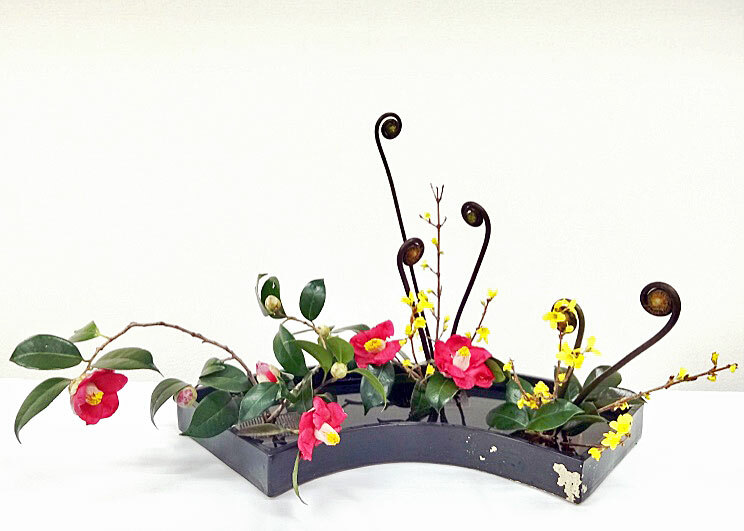 Kathreen enjoys traditional arrangements like Rimpa, Landscape and modern arrangements like Hanamai and Freestyle. Her favourite flowers here in Singapore are birds of paradise, anthuriums and orchids.